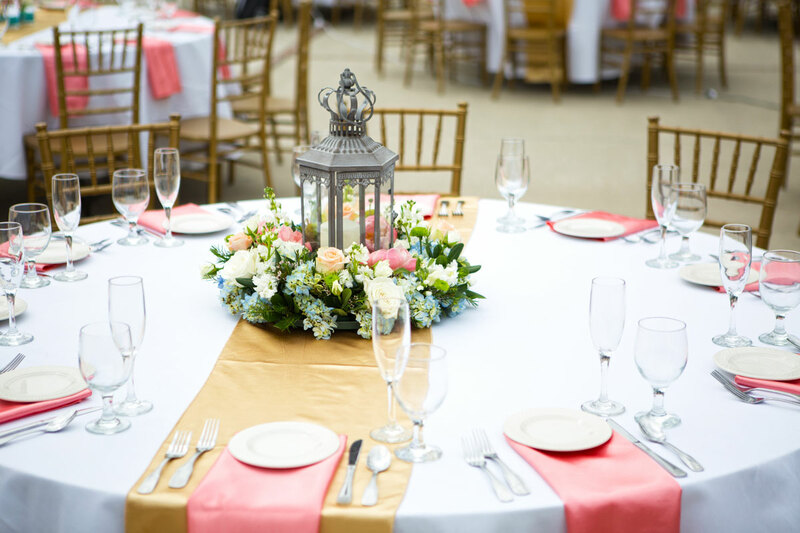 There's nothing quite like a beach wedding- the natural lighting and scenery, warm, sunny weather, and the close proximity to the serene ocean waves. 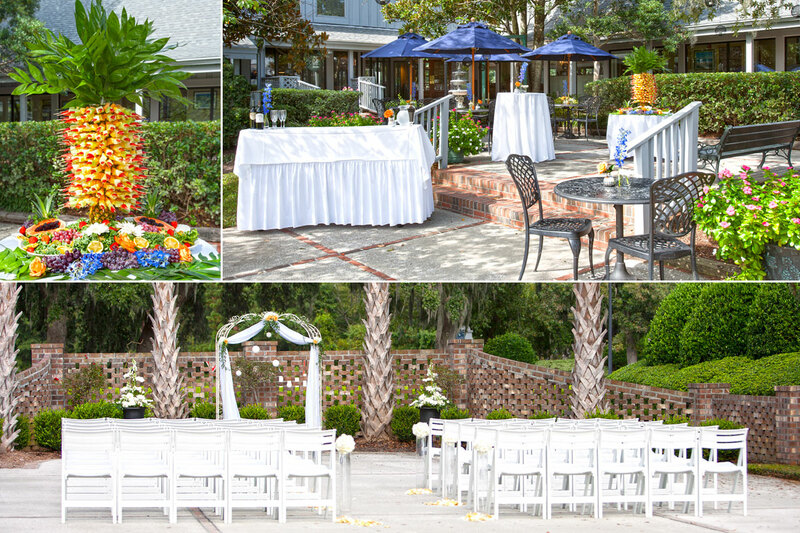 Your Pawleys Island wedding will have all of this and more when you reserve your event at Litchfield Beach & Golf Resort. 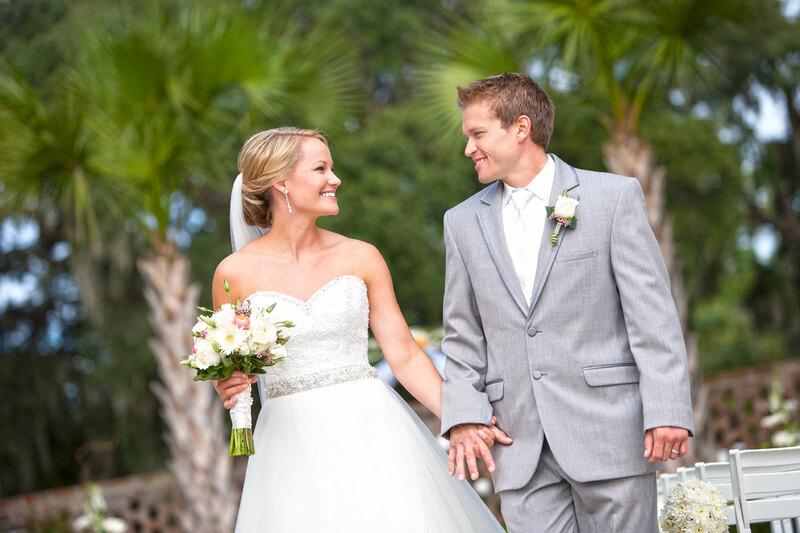 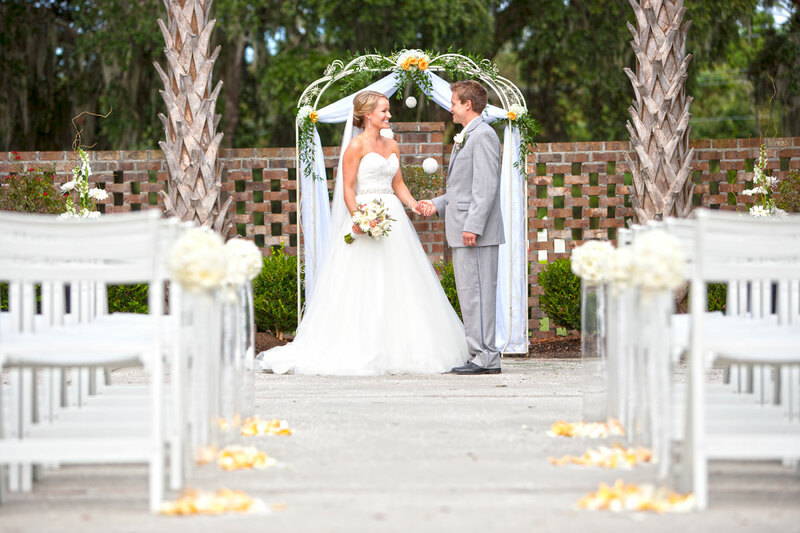 A Litchfield Beach wedding puts you front and center in beautiful Pawleys Island, South Carolina, where the majestic Palmetto Trees and Atlantic Ocean will provide a natural backdrop for your big day. 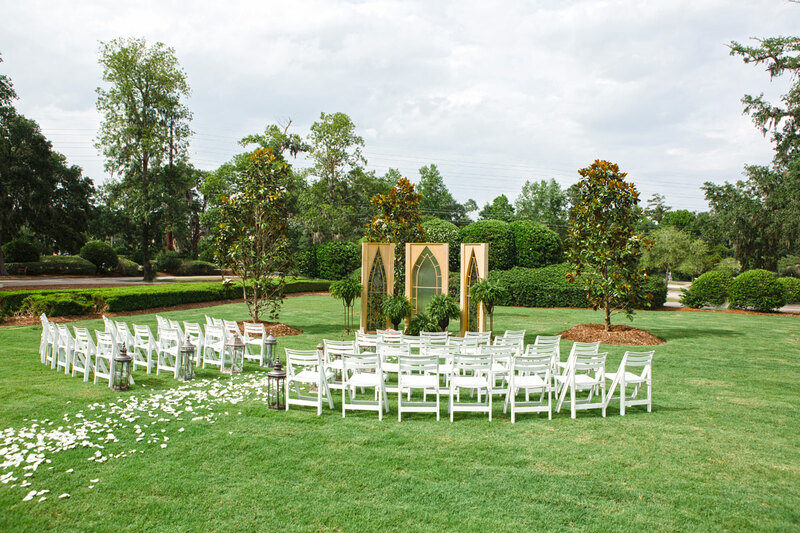 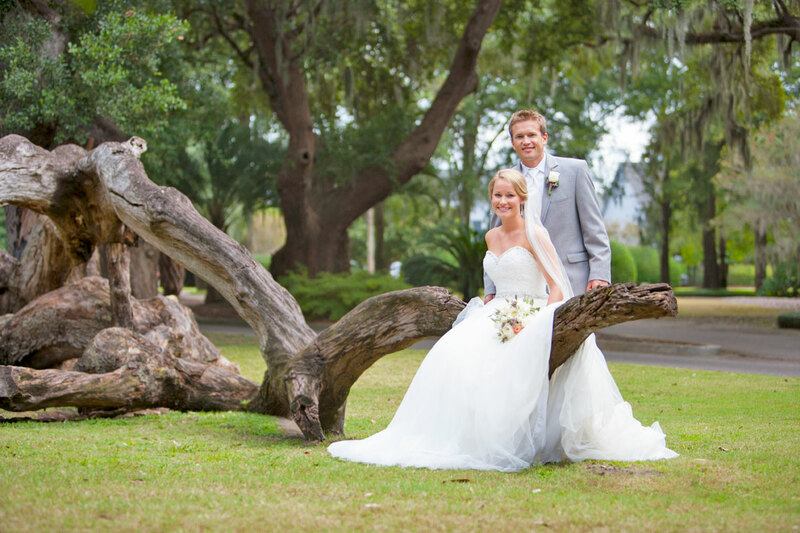 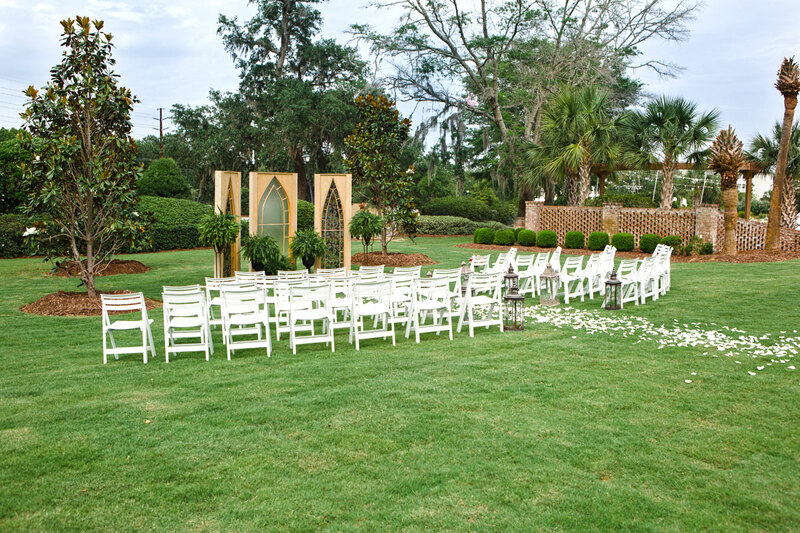 There's no escaping the Lowcountry charm of this coastal community, and when you host your wedding in Litchfield, you'll have access to the breathtaking ceremony and reception venues that have enchanted couples for decades. 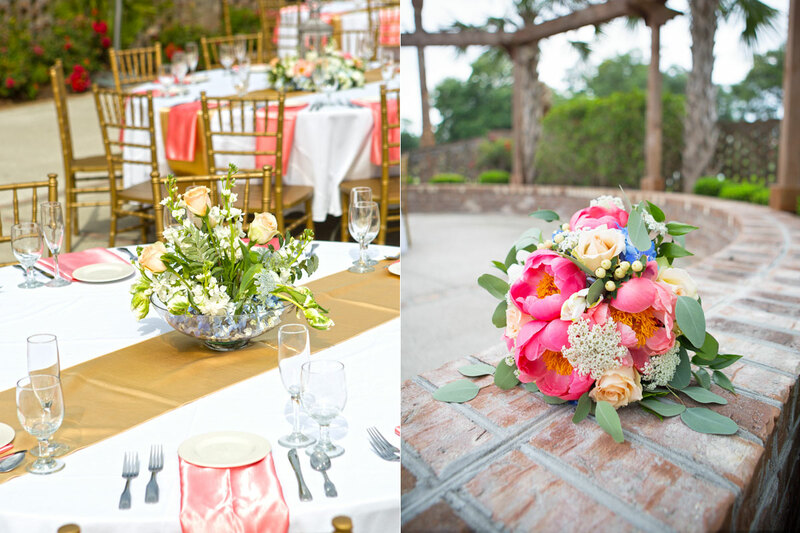 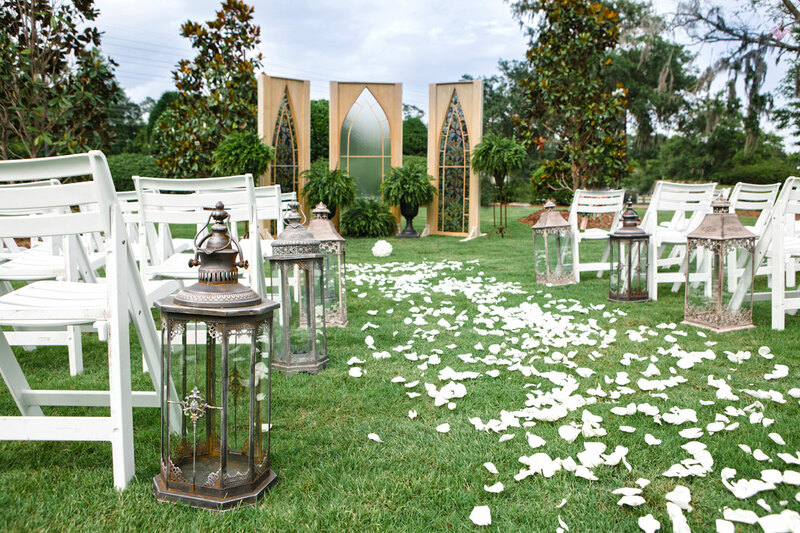 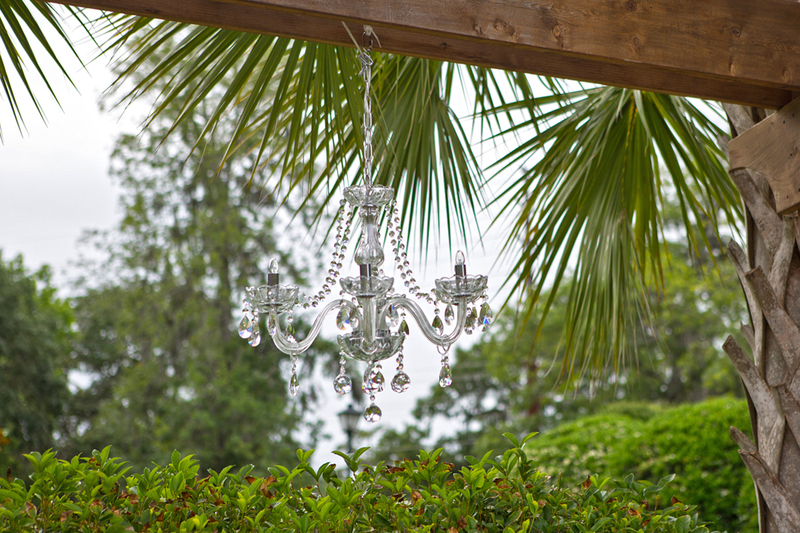 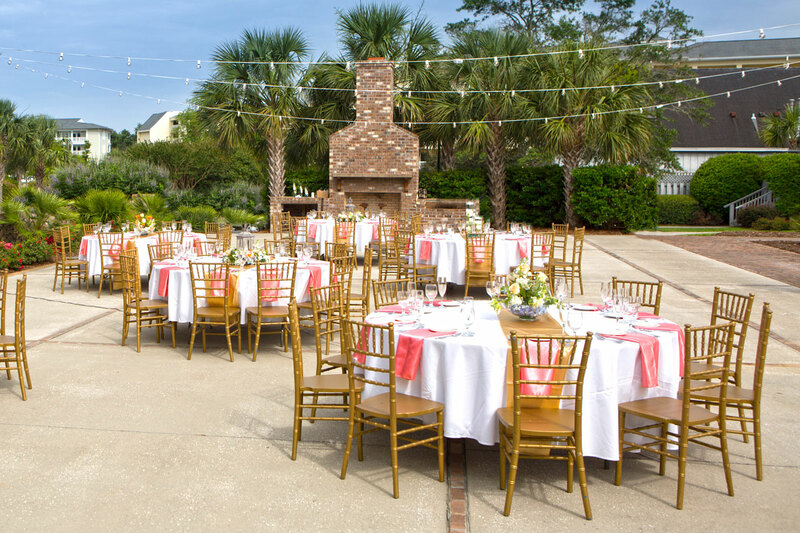 Whether you're looking to adorn our brick courtyard with shimmering fairy lights for a magical reception or hoping to make use of our lovely green space for your ceremony, the wedding venues in Litchfield Beach can be customized to fit your theme, preferences, and guest sizes.